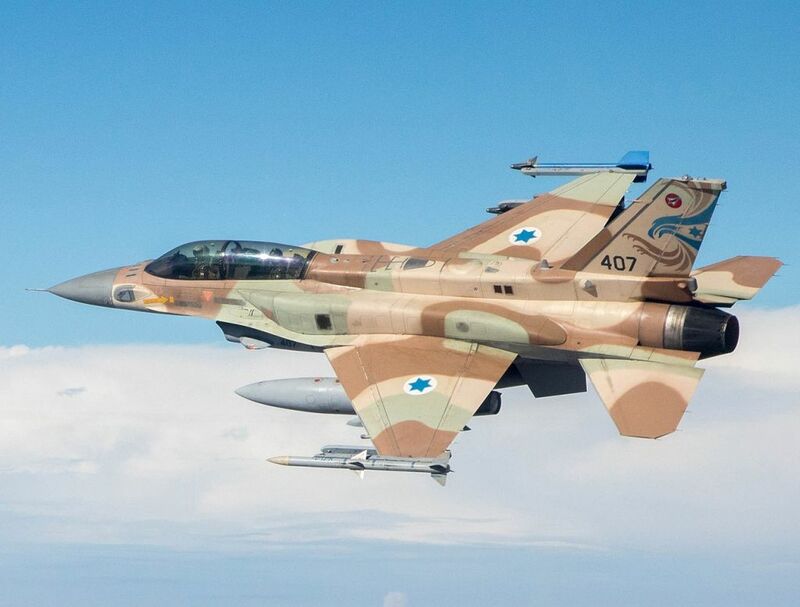 Israeli warplanes have struck a military position near the Mediterranean coast in western Syria, killing two soldiers and causing material damage, the Syrian army said. The air strike targeted a facility near the town of Masyaf that some said was tied to Syria’s chemical weapons programme, in a stronghold of President Bashar Assad that is also heavily protected by the Russians. 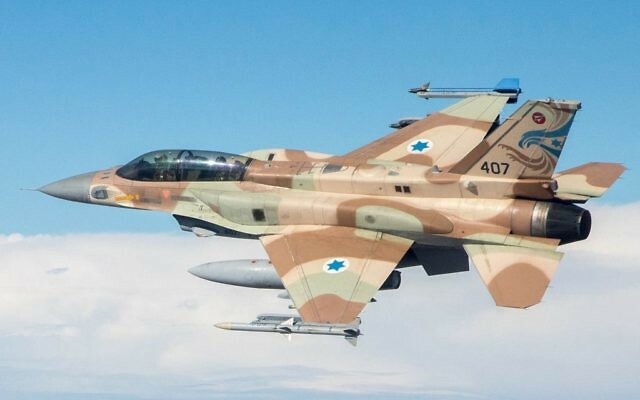 The Syrian army said the Israeli jets fired several missiles while in Lebanese air space, and warned of the “dangerous repercussions of such hostile acts on the security and stability of the region”. There was no immediate comment from Israel, which has rarely confirmed such strikes. While largely staying out of the Syrian civil war, Israel has carried out a number of air strikes against suspected arms shipments believed to be bound for Lebanon’s Hezbollah terror group, which is fighting alongside Assad’s forces. Israel has also struck several Syrian military facilities since the conflict began, mostly near Israel’s Golan Heights. Assad, not wanting to draw Israel into his country’s war, has never responded. The air raid came a day after a UN probe found Damascus responsible for a chemical attack in April in northern Syria that killed more than 80 people, saying it was one of 20 chemical weapons attacks in the past four years carried out by the Syrian government. The US fired missiles at a Syrian air base in response to April’s attack. It was not immediately clear if the facility struck on Thursday was used for the production or storage of chemical arms. Syria denies having or using such weapons. Rami Abdurrahman, who heads the Britain-based Syrian Observatory for Human Rights, said two facilities were hit in the air strike, a scientific research centre and a nearby military base where short-range surface-to-surface missiles are stored. He said the attack killed two people and wounded five. “Many explosions were heard in the area after the air raid,” said Mr Abdurrahman, whose group relies on a network of activists across the country. He said some of the blasts may have been secondary explosions from a missile storage facility being hit. He said Lebanese Hezbollah fighters and Iranian military officials often visit the site, adding that those killed and wounded were Syrians. A local opposition media activist said the facility that was struck was a factory that produces missiles under the supervision of Iranian experts. He said those killed and wounded were Syrian soldiers guarding the facility, and he did not know if any Iranians were wounded. Days after the April 4 chemical attack on the town of Khan Sheikhoun, the US Treasury sanctioned 271 employees of Syria’s Scientific Studies and Research Centre. Washington said the agency is responsible for developing and producing non-conventional weapons and the means to deliver them.